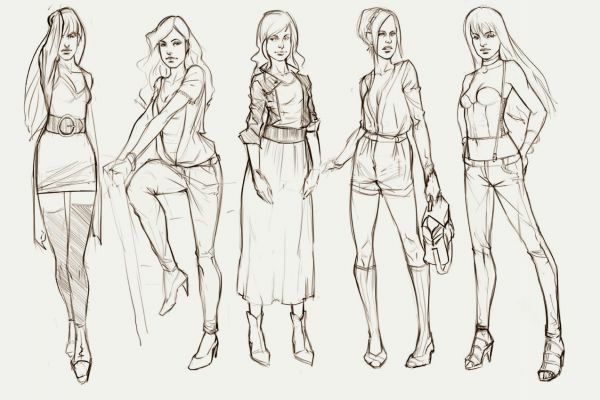 Designs Sketches Models. 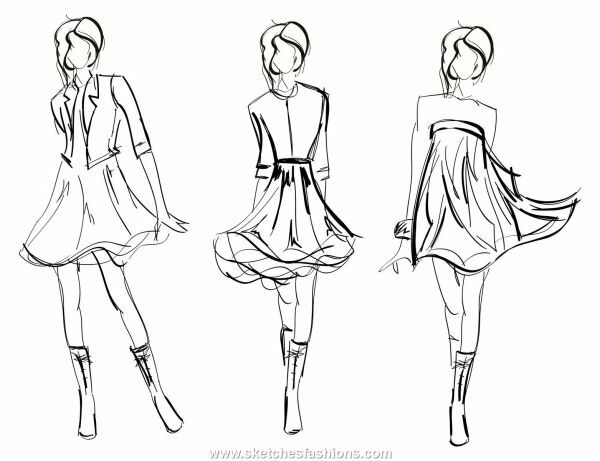 Teen Fashion Trends. 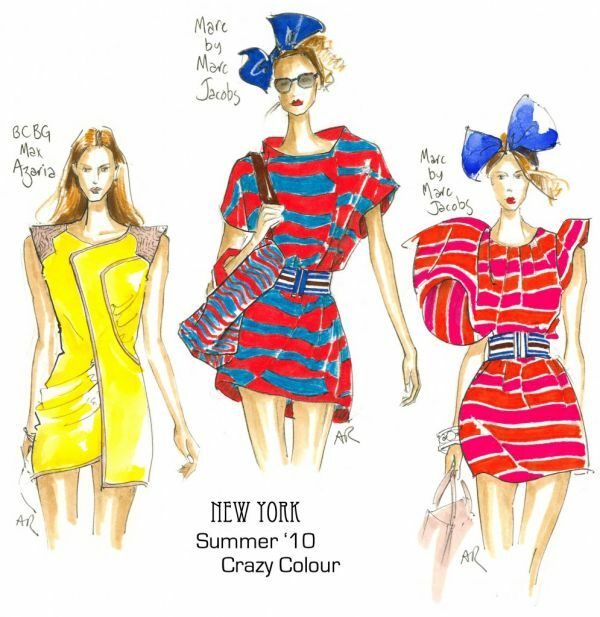 In the fashion world, new designs are presented in the form of hand-drawn sketchesbefore they’re actually cut and sewn.